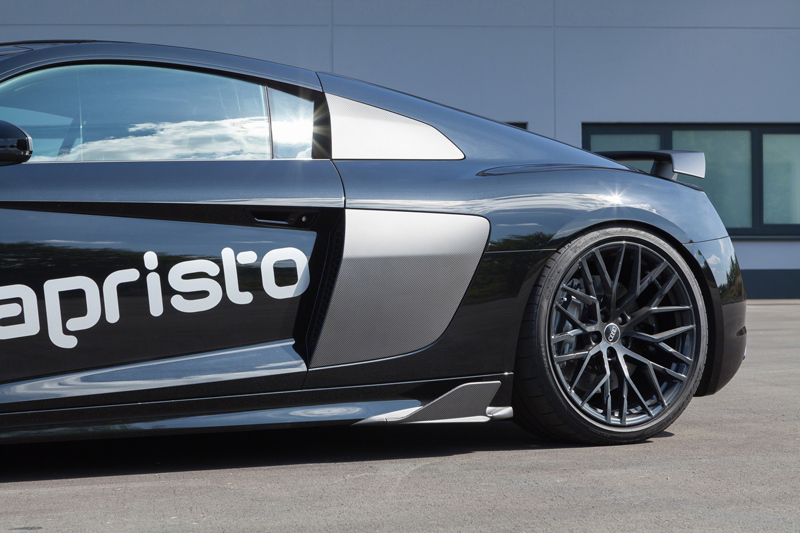 Teaser Capristo Audi R8 MY 2016 carbon fibre product portfolio. sorry forgot to post here on R8Talk. 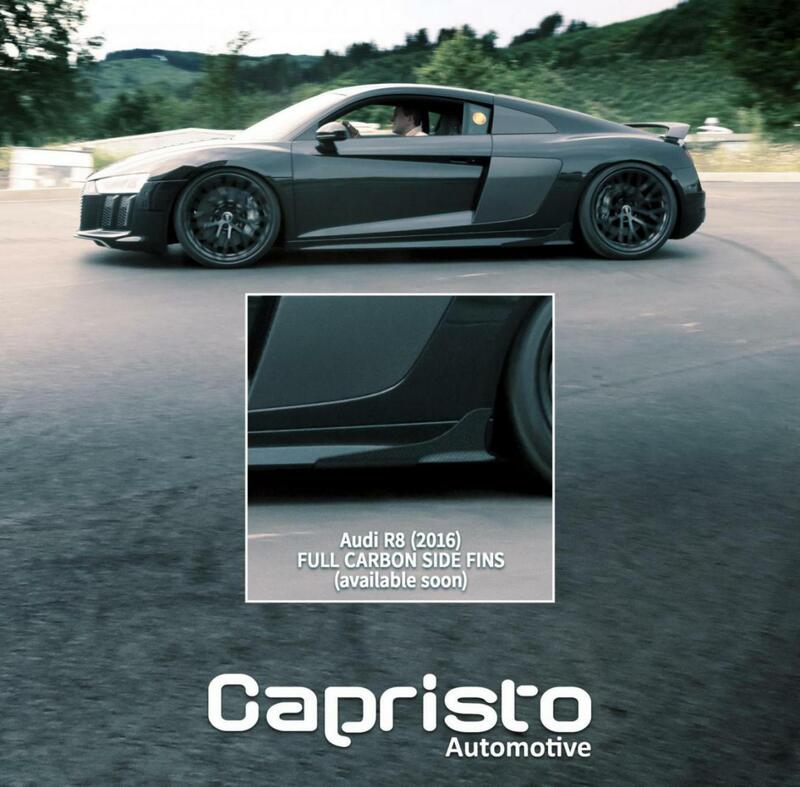 The carbon side fins for the new Audi R8 (MY2017 US, 2016 EU) are available. I think you should post these parts in the Gen 2 forum here. Some may not know you are doing them unless they visit this site. Good job, the parts look very well made.